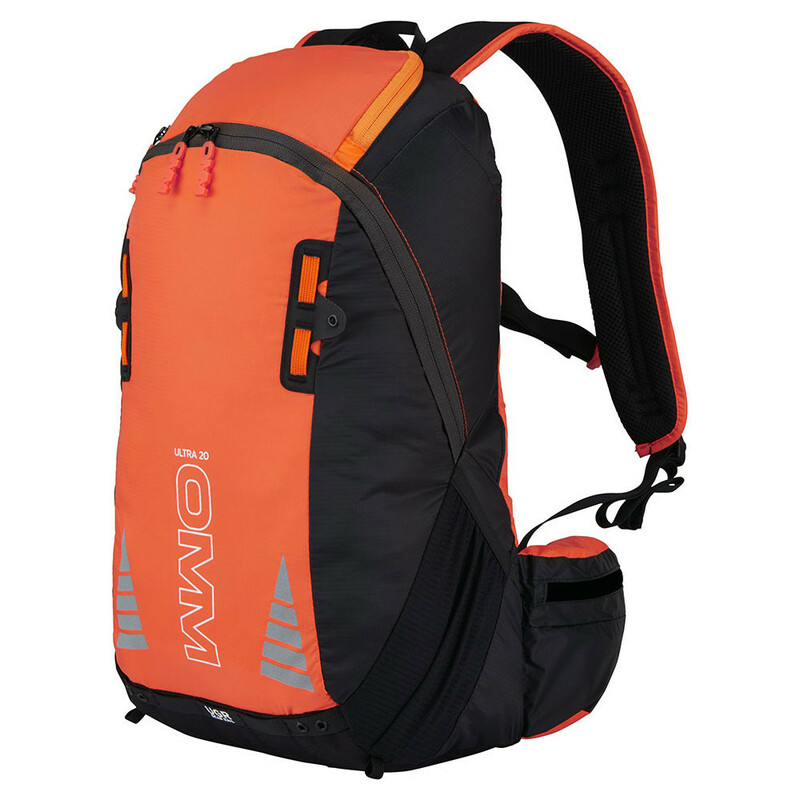 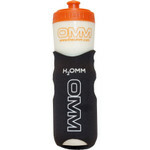 New backpack from OMM replacing the Adventure Light 20. 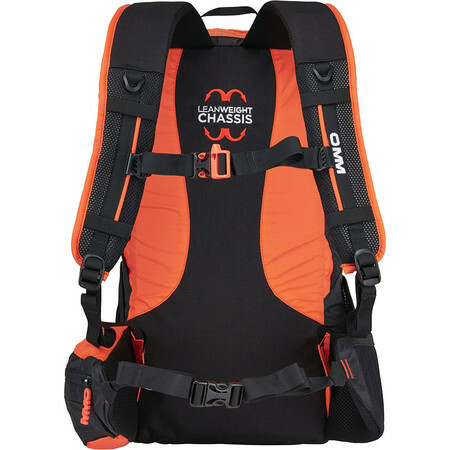 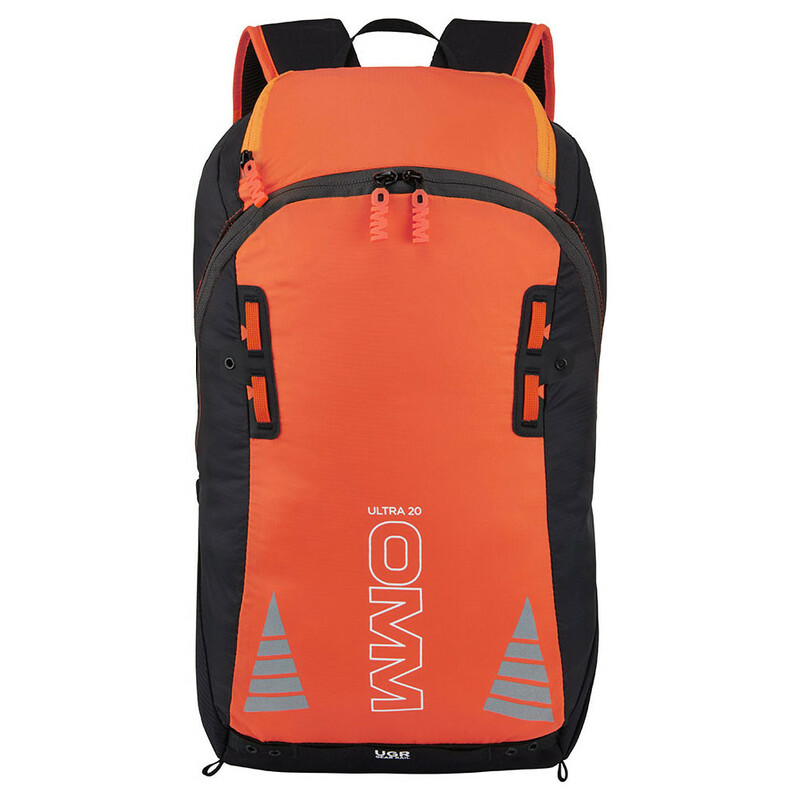 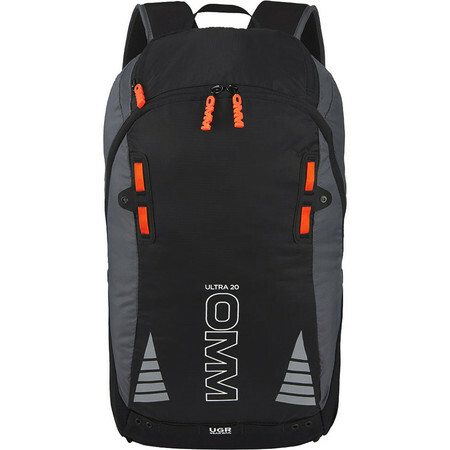 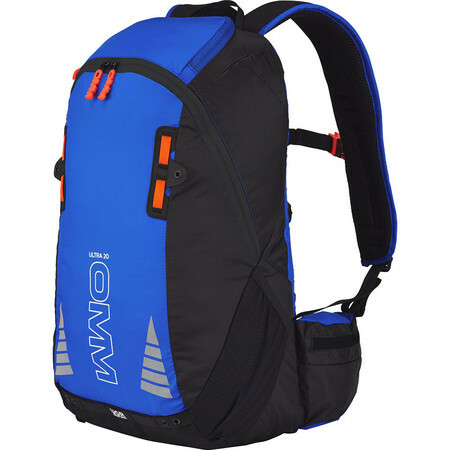 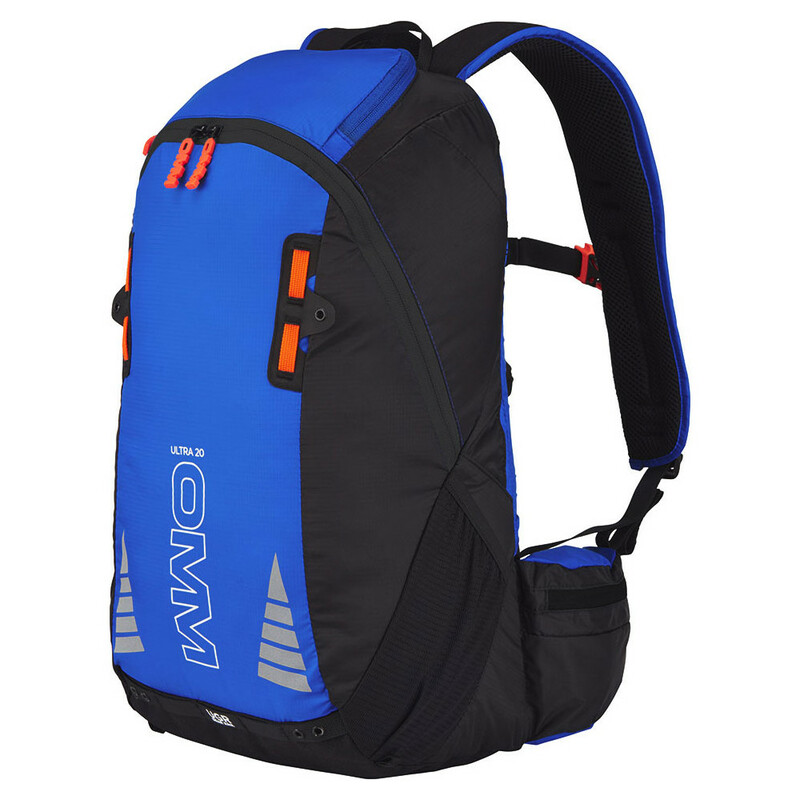 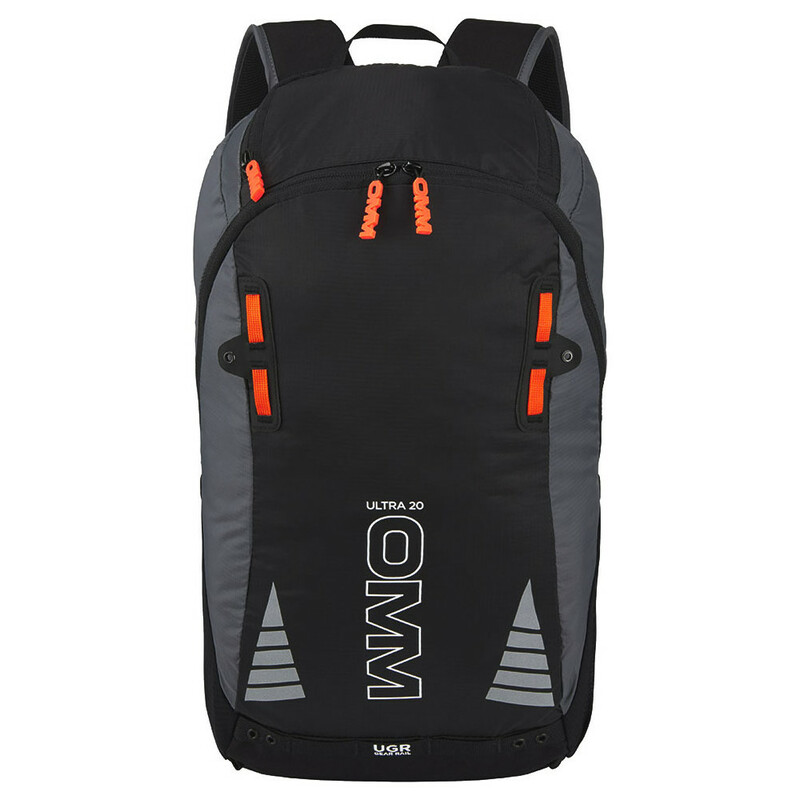 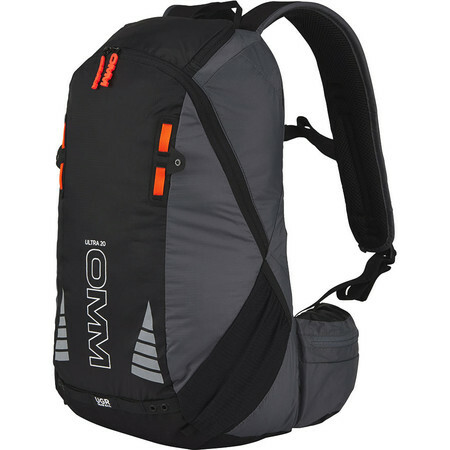 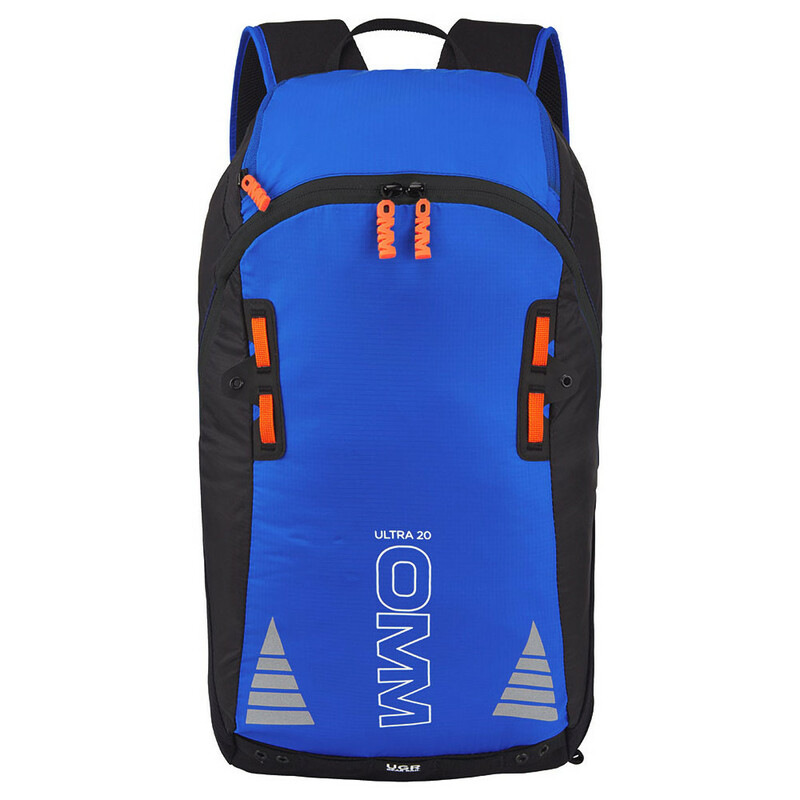 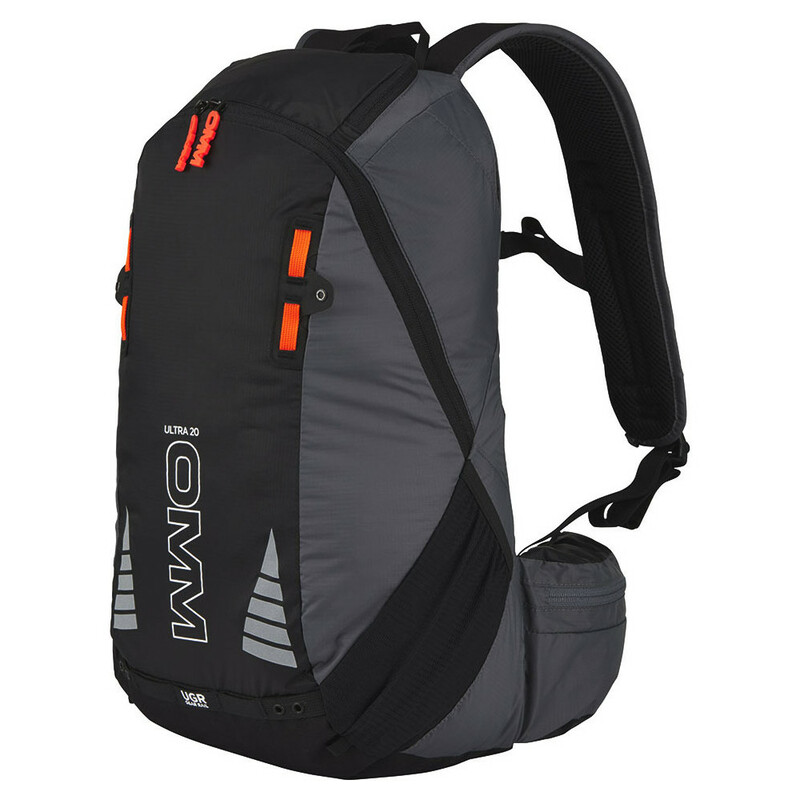 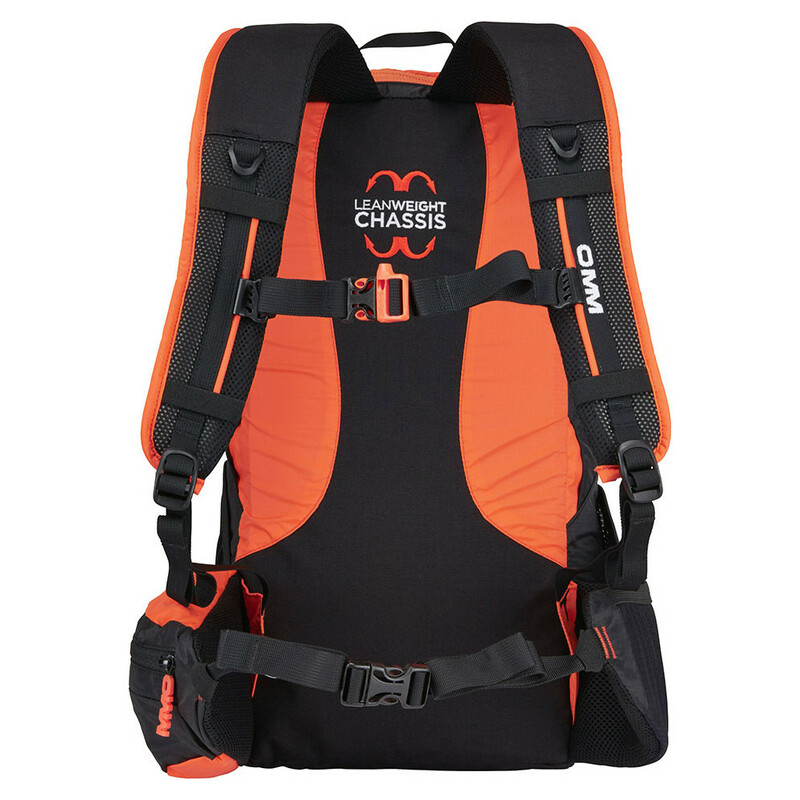 Designed according to the other packs in the Ultra series (Ultra 8, 12 and 15), it's a very neat-looking, lightweight backpack perfect for running to/from work or for adventure racing when you need a bit more space for your gear. 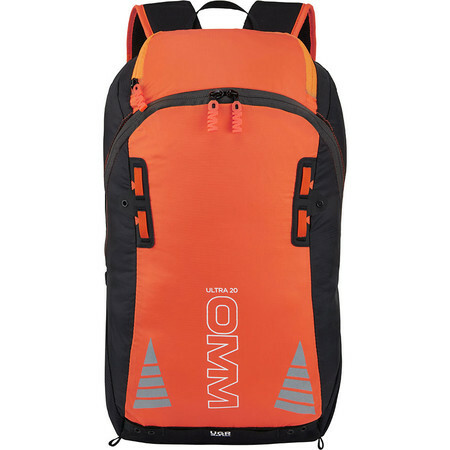 It's extremely light for its size at 380g. 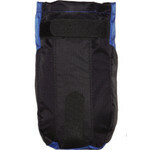 It's got very good storage with several easily accessible pockets - on one side a bottle mesh pocket and a zipped pocket, on the other a large stash mesh pocket that will fit even bulkier items such as your waterproof. 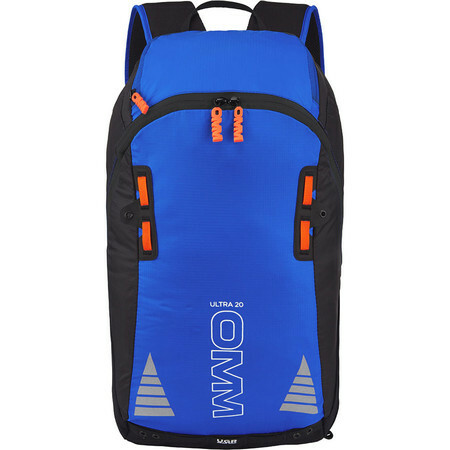 At the back there's a small external zipped pocket and the main large pocket that has a bladder compartment if you need to carry a lot of water. 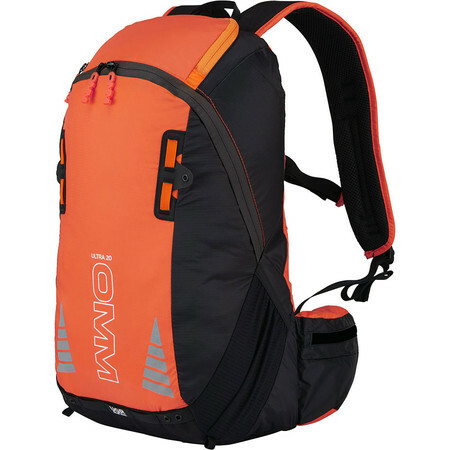 The loops and gear rail mean you can thread a bungee cord through to carry a jacket on front or tuck ice axes/poles in.